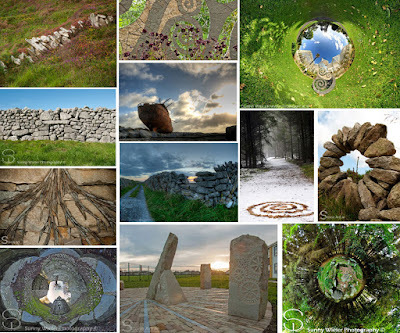 Order your Stone Art photo prints here. I have a number of my photos available for purchase. The photos can be ordered through my tumbler page here. 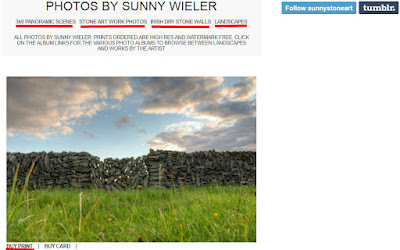 Just click on the 'buy print' button under the image you like and you will get image size and quantity options. Worldwide shipping available.